After an eight hour trans-Atlantic flight, I had to do something to combat "jet lag". Unable to book a massage, which usually helps me, I followed a co-worker's advice - stay awake as long as possible to force an adjustment to my sleep habits. The next day, I felt drowsy. This left me wondering what are the health impacts of insufficient sleep. Sleep Quality (Satisfaction with Sleep) - a personal, subjective assessment of one's sleep. Sleep Duration is one of the five dimensions which may be used to assess "sleep". Sleep and Health, published by the Division of Sleep Medicine at Harvard Medical School, echoes the potential health impacts Dr. Buysse noted when you don't get enough sleep. Sleep and Health also cites impaired immune function and the common cold as more likely to happen to people who didn't sleep enough each night. The article includes two videos which briefly explain the negative impacts of insufficient sleep. 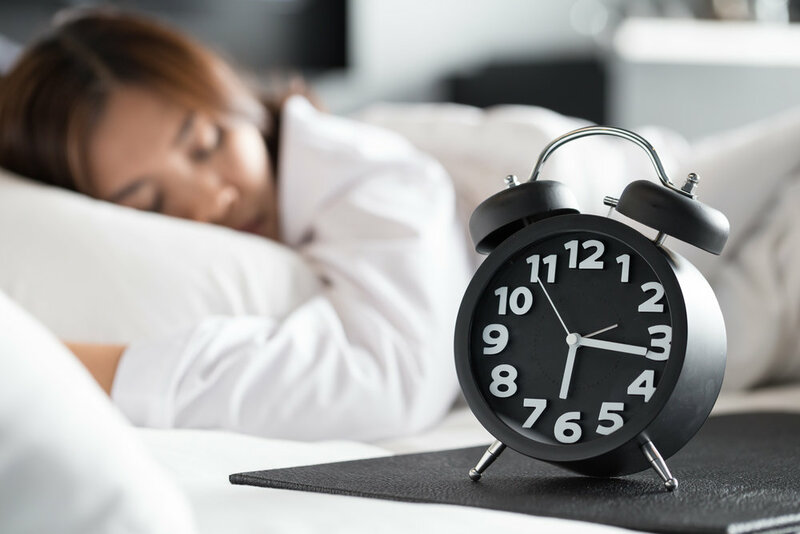 Dr. Buysse highlights the need to consider more than sleep duration (i.e., it's only one of the five dimensions) when determining if you're getting enough sleep. He cites the 2011 National Institutes of Health Sleep Disorders Research Plan which notes sleep deficiencies occur when sleep is insufficient in duration, done at the wrong time of day or perceived to be of poor quality. In Sleep and Health, the article wraps up by noting "sleeping well is no guarantee of good health, it does help to maintain many vital functions." Sleep provides time for our cells and tissues to recover from our daily activities. The article mentions the major restoration of tissue and muscles as well as protein synthesis which happen almost only when we're sleeping. While Dr. Buysse's article primarily seeks to define "sleep health", he also suggests using public service campaigns to raise awareness of how sleep can positively or negatively impact health. Looking at the various health outcomes due to insufficient sleep, he has succeeded in raising my awareness of the need to get at least seven hours of good quality sleep.